Deal of the Day: Save up to 40% off PC Gaming Laptops and Accessories for 03/26/2019 only! Today you can cave up to 40% off PC gaming laptops, desktops, components, and accessories through Amazon. Grab everything you need to play the games you want with the speed you need! Don’t let the lag slow you down. 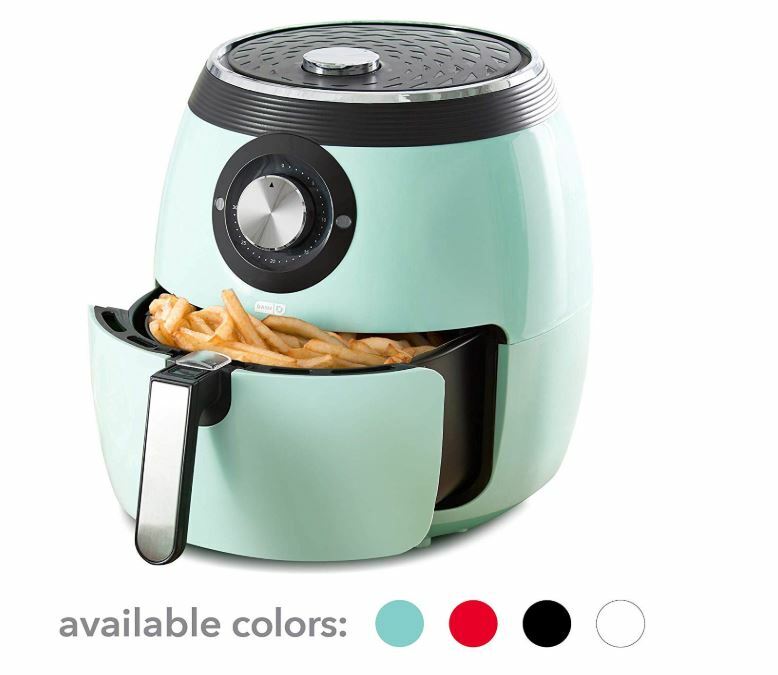 Deal of the Day: Save on Dash Airfryers for 03/25/2019 only! Reduce added fat by up to 80% – air frying eliminates the need for oil, reducing added fats by up to 80% as compared to traditional frying methods. 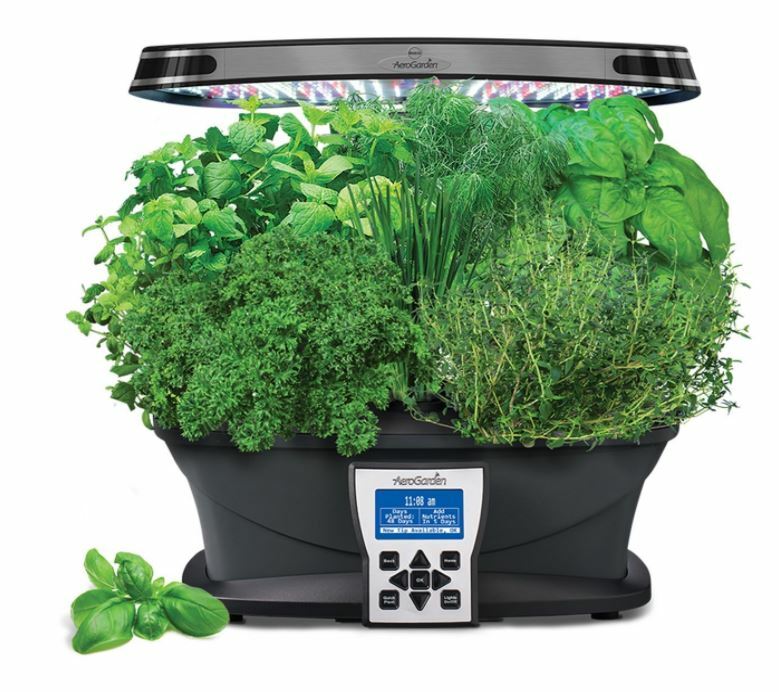 With a 6 quart capacity – a greater capacity can handle everything from individual meals to larger dinners for the entire family, and is perfect for entertaining! Air crisp technology – the air frying process crisps up your food and makes delicious snacks without the need for a deep fryer. With nonstick coating on the crisper tray and crisper basket makes cleaning easy and eliminates build-up. Deal of the Day: Save 25% on Classic SlideBelts Ratchet Belts for 03/21/2019 only! What is a SlideBelts ratchet belt? It’s a belt that lets you freely adjust your belt size without the limitation of holes in the strap. In fact, there are no holes at all! A tab in the buckle catches on a row of notches sewn onto the underside of the leather, allowing for over 30 size options with 1/4″ (6.35 mm) between adjustments. All SlideBelts come with a belt strap that can be trimmed to your exact waist size. The full length of one of our straps fits a 48″ (122 cm) waist size. All buckles are completely removable and interchangeable with compatible SlideBelts products. Truly a sleek belt for anyone that can fit anyone. Try SlideBelts out and see why there’s no reason to poke holes in a perfectly good belt. 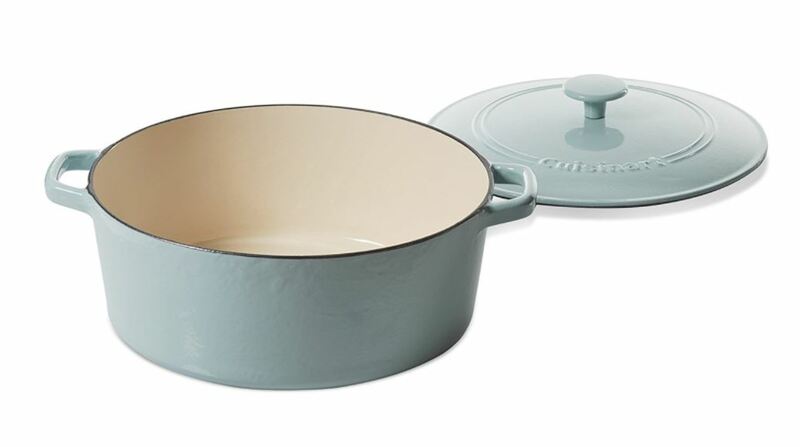 Deal of the Day: Save up to 46% Select Cast Iron Cookware from Cuisinart for 03/19/2019 only! The first rule of Cast Iron Cookware is the exact opposite of the first rule of Fight Club. You have to talk about how much your love it. You have to blog about it, tweet about it, Instagram it, and film yourself cooking with it. How else do you expect people to know how great you are at cooking with cast iron? Cast iron is recognized as one of the best materials for cookware because of its ability to retain heat and provide even heat distribution. This type of cookware is widely used for almost any recipe from roasts to desserts and performs well with a variety of cooking methods from searing to simmering. Many pan styles are available for cooking soups, sauces, casseroles, grills, quiches, breads, etc. 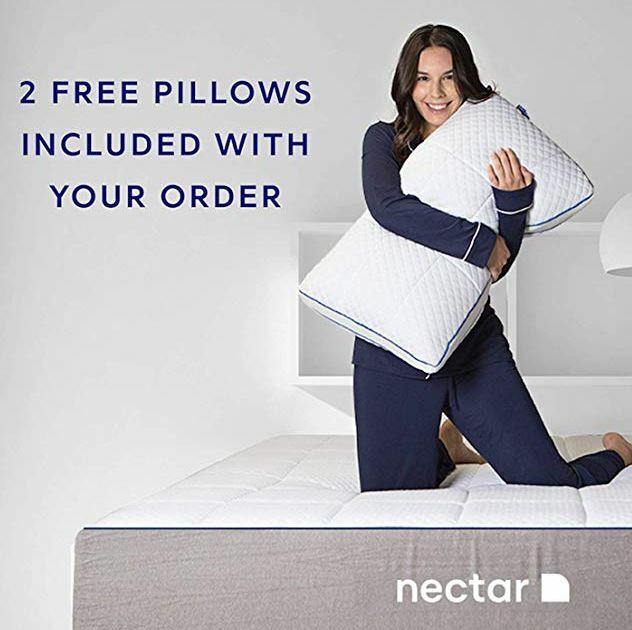 Deal of the Day: Save up to 45% off Nectar Memory Foam Mattresses for 3/18/2019 only! Catch up on some ZZZs with up to 45% off Nectar Memory Foam Mattresses from Amazon. At Nectar, we’ve aligned all our efforts around one simple promise: The best sleep of your life, guaranteed. Deal of the Day: Save up to 22% on Apple Refurbished iPad Pro Tablets for 3/15/2019 only! Today save on selected refurbishes Apple iPad Pro tablets. The iPad has always offered the ultimate Multi-Touch experience. The redesigned Retina display on iPad Pro sets a whole new standard. It’s not just brighter and less reflective — with ProMotion technology, it’s also far more responsive. So whether you’re scrolling through pages in Safari or playing an intense 3D game, everything feels utterly smooth, fast, and immersive. Amazon Renewed is your trusted destination for pre-owned and refurbished products that are inspected and tested to work and look like new. A Renewed supplier who is Amazon-qualified and performance managed, but not Apple certified, performs a full diagnostic test, replaces any defective parts, and thoroughly cleans the product. The products will have minimal to no signs of wear and no visible cosmetic imperfections when held 12 inches away. Products with batteries have at least 80% capacity relative to new and may arrive in a brown or white box with relevant accessories that may be generic. An Amazon qualified supplier will provide a replacement or refund within 90 days of your receipt if the product does not work as expected. The warranty is in addition to Amazon’s standard return policy. 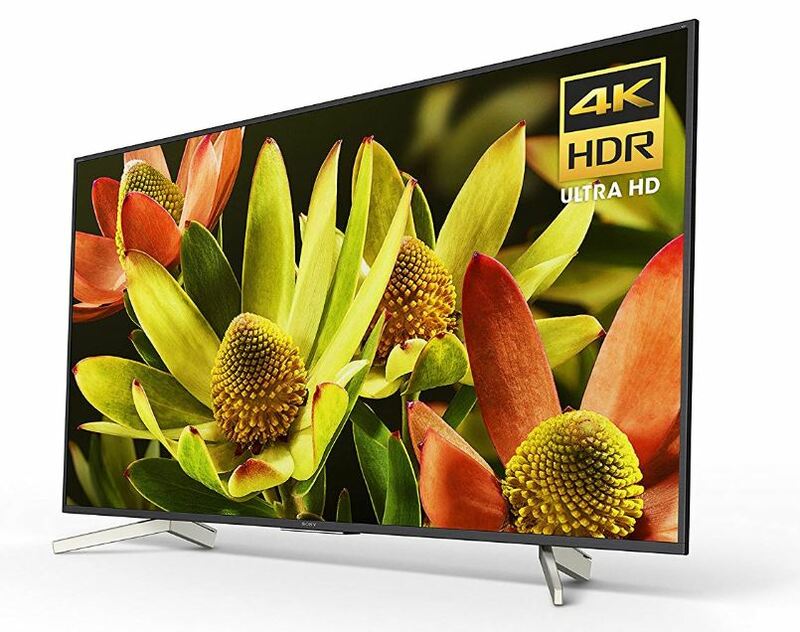 Deal of the Day: Save 27% off on Sony 4K Ultra HD Smart LED TV for 3/12/2019 only! Sony XBR60X830F 60-Inch 4K Ultra HD Smart LED TV is on sale for today an limited time only. Valid while supplies last and when shipped & sold by Amazon.com. 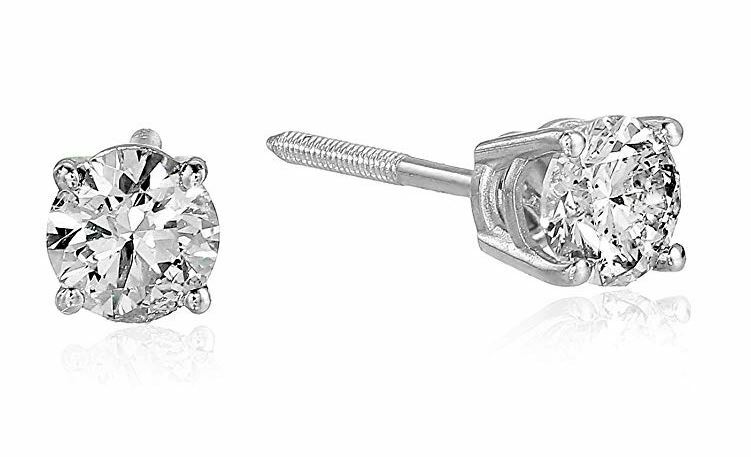 Discount reflected in current price.